The day of love, 14th February is here. 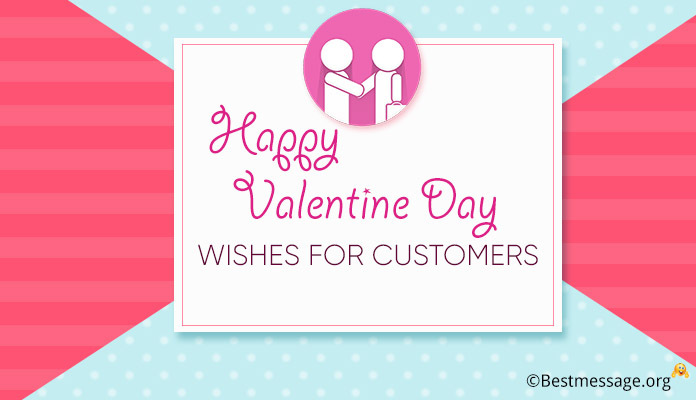 Make it a special Valentine’s Day with best of wishes not just for your family and friends but also your customers and clients. Send them Valentine’s Day card messages to wish them Happy Valentine’s Day. 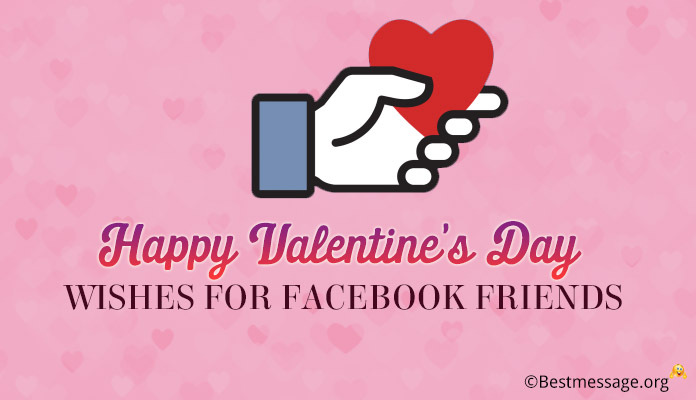 Loveliest collection of Valentine’s Day wishes for customers to share. 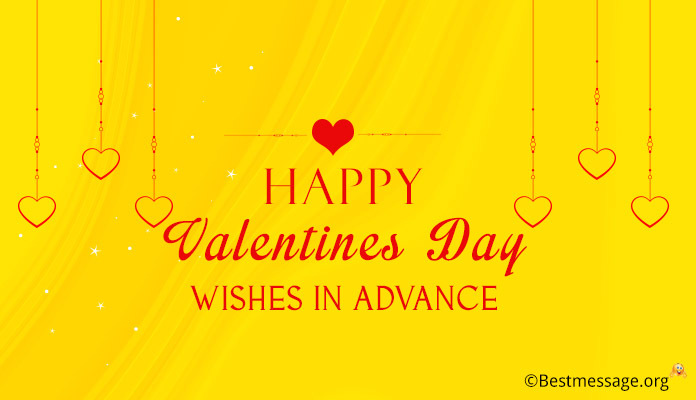 Warm Valentine’s Day greetings and business Valentine’s Day messages to send your important clients. 1). To our customers, we wish a very blessed and Happy Valentine’s Day full of moments of happiness and goodness. 2). May you are blessed with the love of your dear ones this Valentine’s Day…. 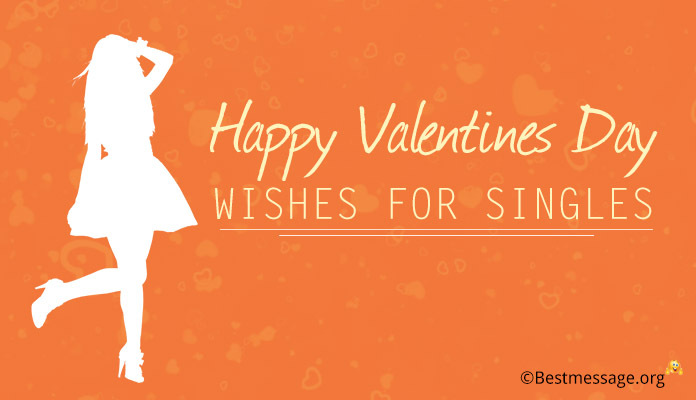 Wishing a very Happy Valentine’s Day to our customers. 3). May this year you are surrounded with joy and lots of love to fill your heart with happiness…. Best wishes on Valentine’s Day. 4). 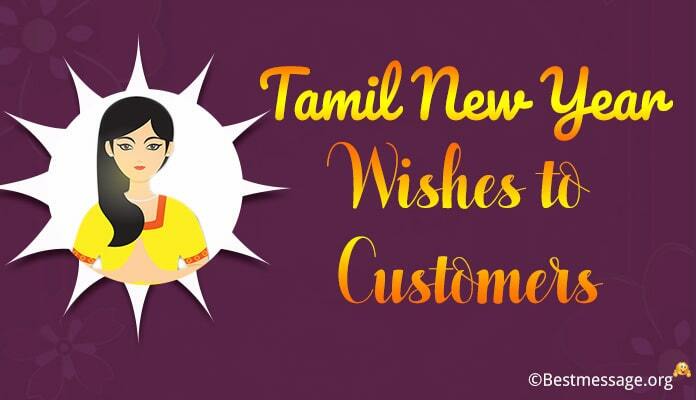 Wishing a year full of love and affection….. Wishing a very warm Valentine’s Day to our customers. 5). 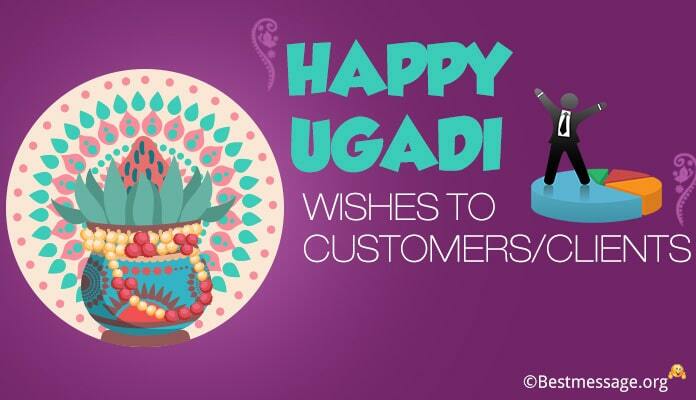 Wishing you the love of your family and friends to make it a blessed year for you…. Warm greetings on Valentine’s Day. 6). May you enjoy the wonderful celebrations of Valentine’s Day with your loved ones and create beautiful memories together…. Best wishes!!! 7). Sending our best wishes on Valentine’s Day to our dearest customers and wishing them a blessed year of love and happiness. 8). On the occasion of Valentine’s Day, we are sending warm greetings to all our customers to wish them happy and joyous times.